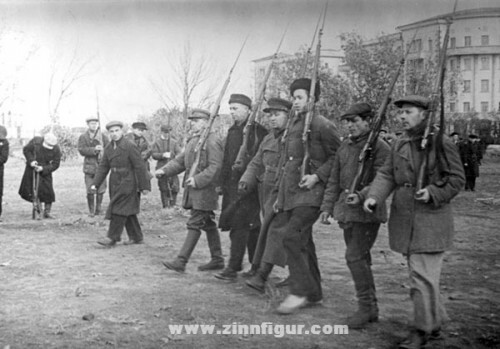 PRAVDA WARNED US: "Don't Let Them Take Your Guns!" Now, Obama wants to take your guns. Don’t let them take your guns.